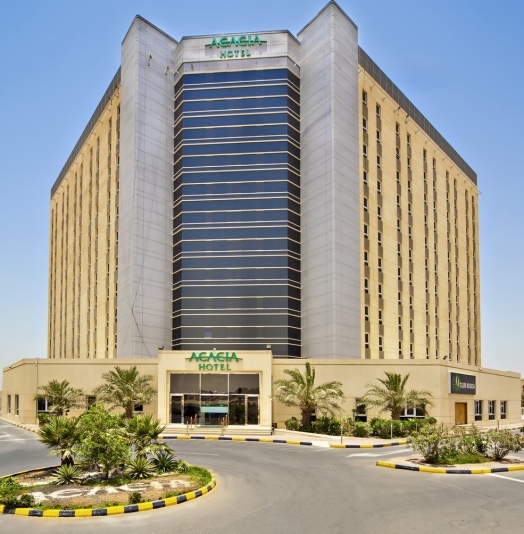 The chic 4-star Acacia Hotel in Ras Al Khaimah provides 373 superbly designed, fashionable and contemporary hotel rooms in the business district of Ras Al Khaimah which deliver superior comfort with the finest facilities to help guests take a break from the stress of modern life. Detailed User Logs & Reports: 4ipnet offers a complete set of logs & reports from its monitoring interface, including user browsing histories, NAT conversion logs, and all authentication related events. Furthermore, the guest Wi-Fi platform allows administrators to aggregate unique user information such as social media profiles, cellular numbers, or e-mail addresses for detailed analytics or troubleshooting.